Suitable for training and can be up-graded to full racing version in stages. 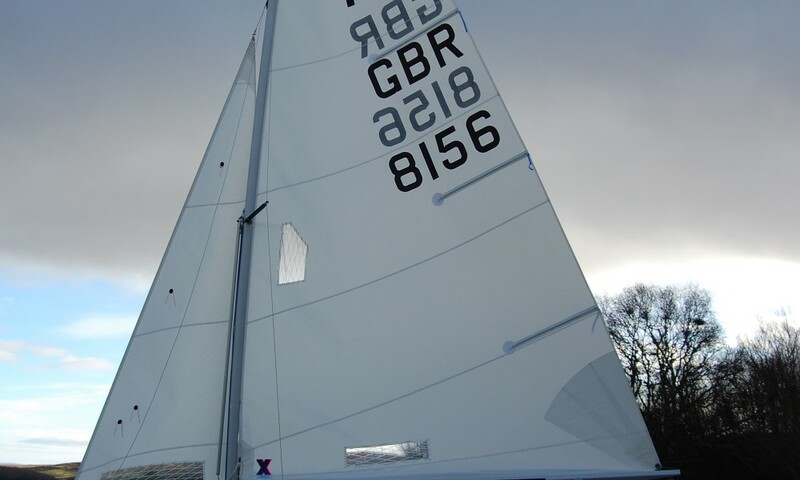 This is an Ovington epoxy foam sandwich hull with Seldén or Super Spars mast, Seldén boom or Super Spars boom, fixed rig, Michael McNamara sails. Milanes foils with Seldén rudder stock, fly away jib stick and cascade kicker. Only Jib tension and kicker feed back to Thwart. Please phone or email for price and availability. Ovington complete foam sandwich Albacore. Fitted with self-bailers and transom flaps. It is possible to supply other makes of sails or with no sails. Jib Sheet travelers and mast wedges are Allen. 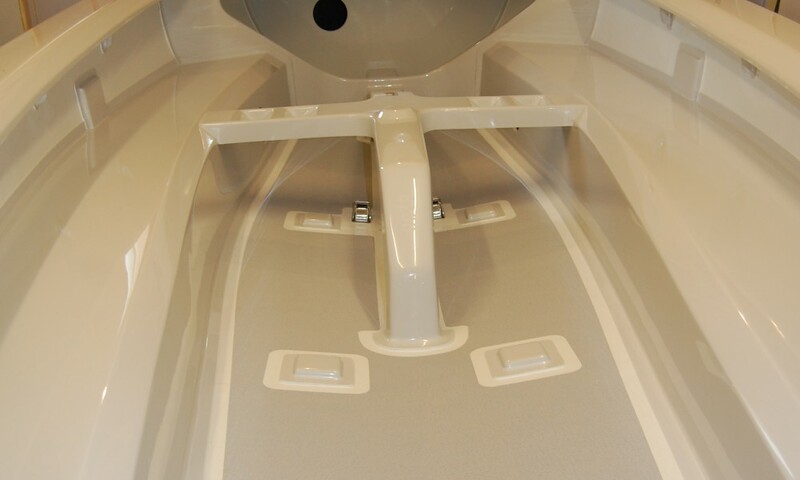 Other fittings required to fit boat out are Seldén and RWO. Fly away whisker pole down the mast made by us. Toe Straps made in house. Jib tension 6: 1 feedback to thwart. Shroud tension fixed, adjustable on chain plate. Boom out haul 4 : 1.